6-9 Feb – LAC 2019. On these events we are planning to have some business meetings with representatives of gambling companies and affiliates. Paysafe Group (owner of Skrill and NETELLER) will also be at both of the conferences. It is expected, that the company will introduce the biggest research of iGaming market and affiliates working with it. Oscar Niebor, head of marketing at Paysafe Group highlighted the fact, that the experience received over the last 20 years in the field of online gambling allows even to predict most of the problems it will be needed to determinate in the future and lead technological potential to a new level. По словам Оскара Ниебоера, главы отдела маркетинга Paysafe Group, тот опыт, который получен ими за 20 лет работы с азартными онлайн-играми, позволяет спрогнозировать все дальнейшие сложности в развитии и вывести потенциал технологий на принципиально новый уровень. 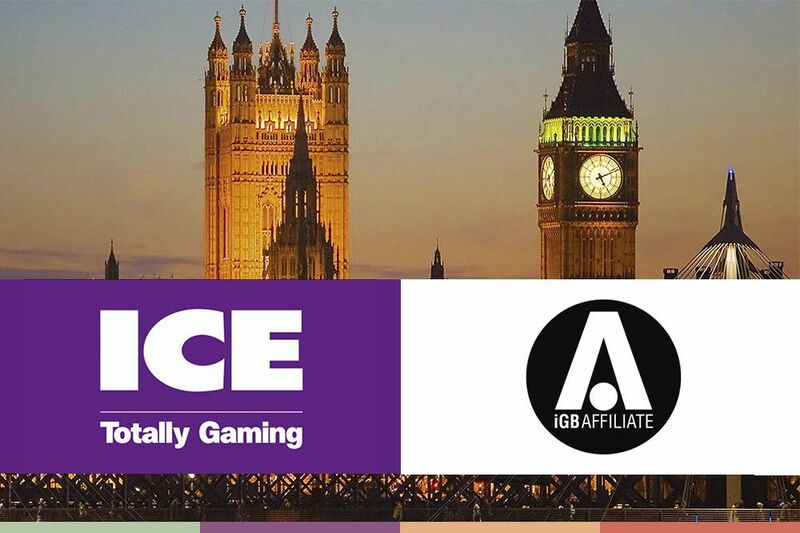 ICE – one of the biggest meetings for companies and projects, who works with gambling and online-casinos. There’s a lot of activities for every guest – free forums, where everyone can be heard and say his opinion about industry’s future, marketplaces and, of course, lections by the leaders of the market. All the main projects and affiliates, portals and websites meet each other on LAC every year. On the third day of the conference takes place rewarding of the most effective projects. We’re going to root for our friends from WorldPokerDeals, they are nominated on two awards there. It’s “Best website” and “Best non-English Affiliate”. Except this, company iGB Affiliate publishes the magazine about iGaming and helps fresh startups and big corporations work together to create a future. See you soon at LAC and ICE! We remind you, that every person can make his own VIP status account on Skrill and NETELLER with our loyalty program FOR FREE and verify account in 1 day! When using material from this site link to the source is required. Skrill and NETELLER integrates with Newgen Payments.